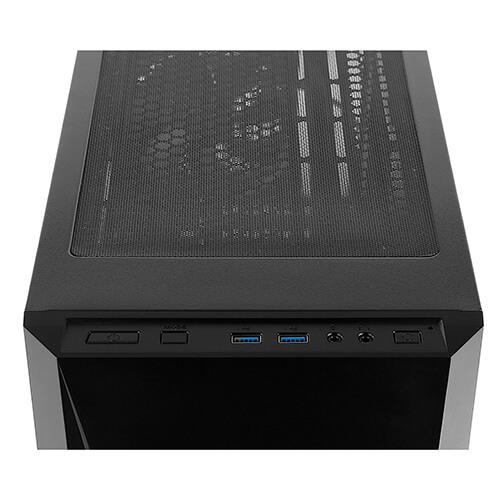 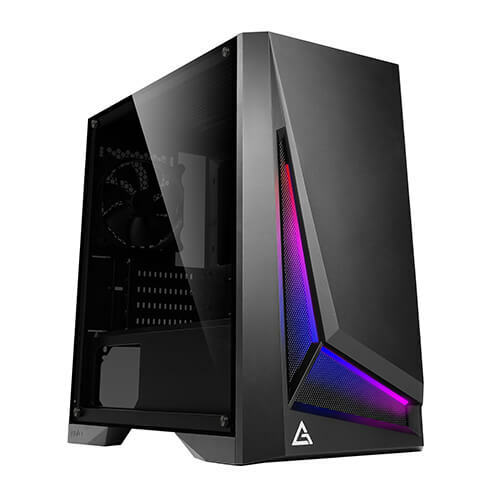 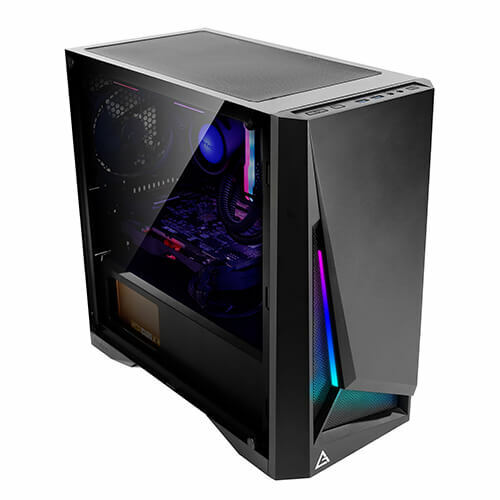 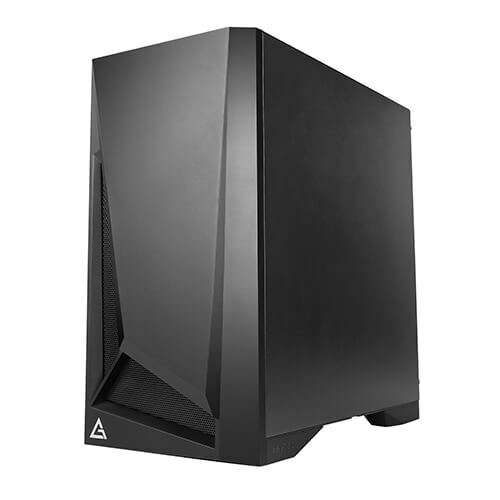 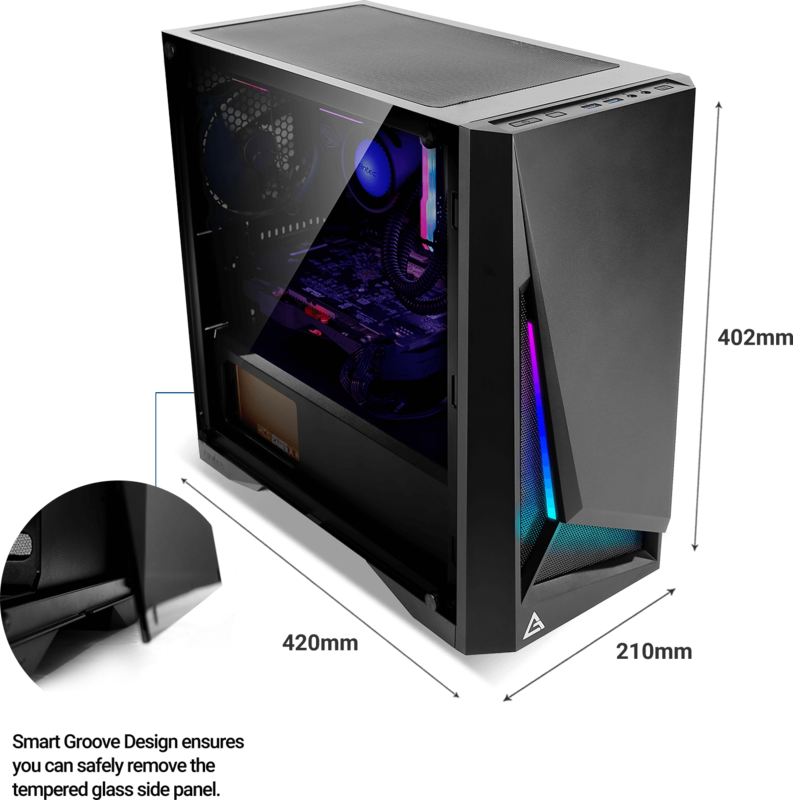 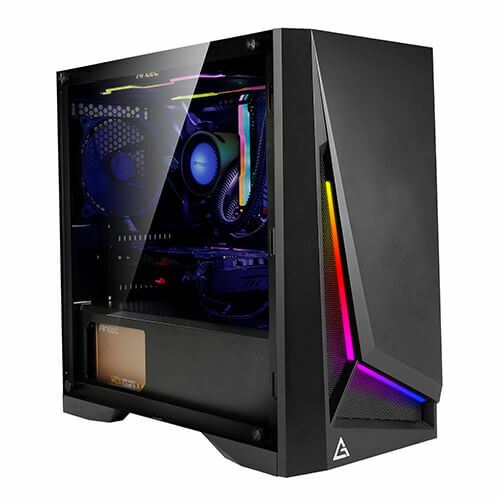 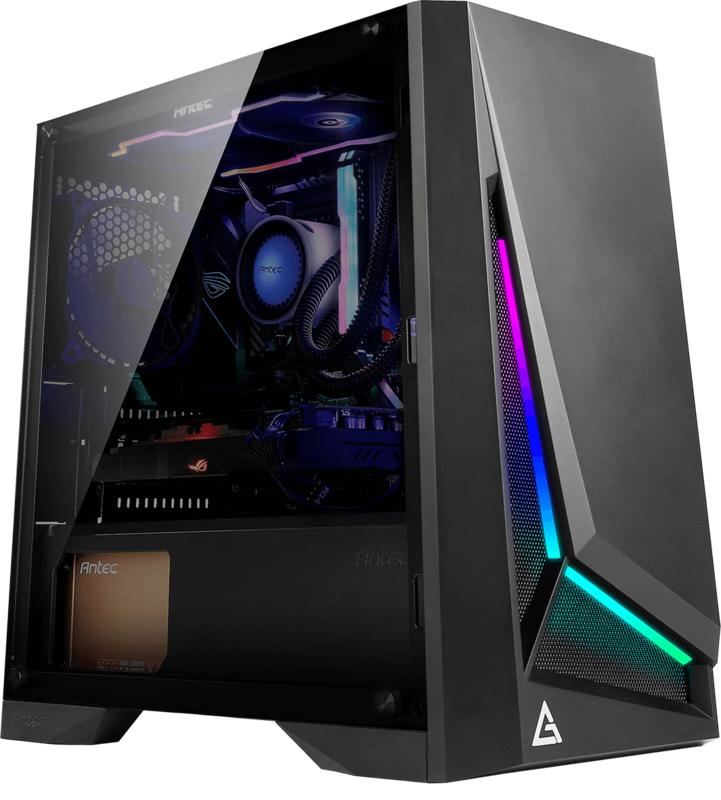 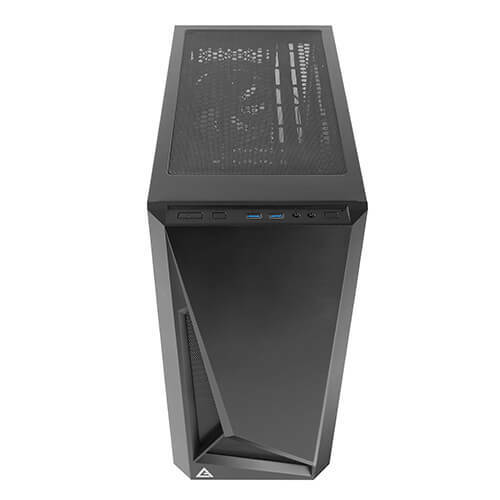 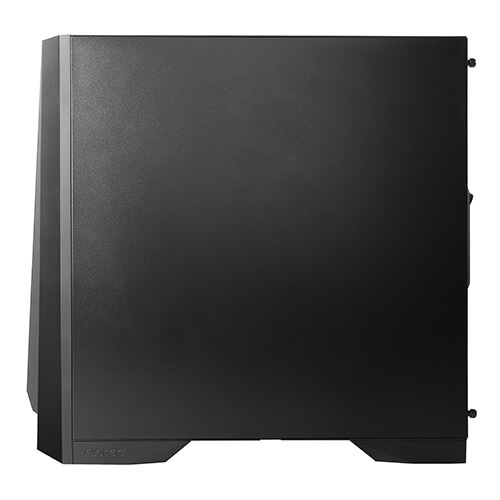 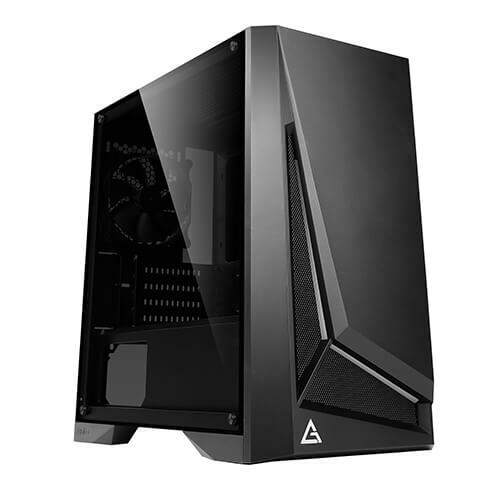 DP301M is the micro-ATX version of another Antec new gaming series - Dark Phantom. 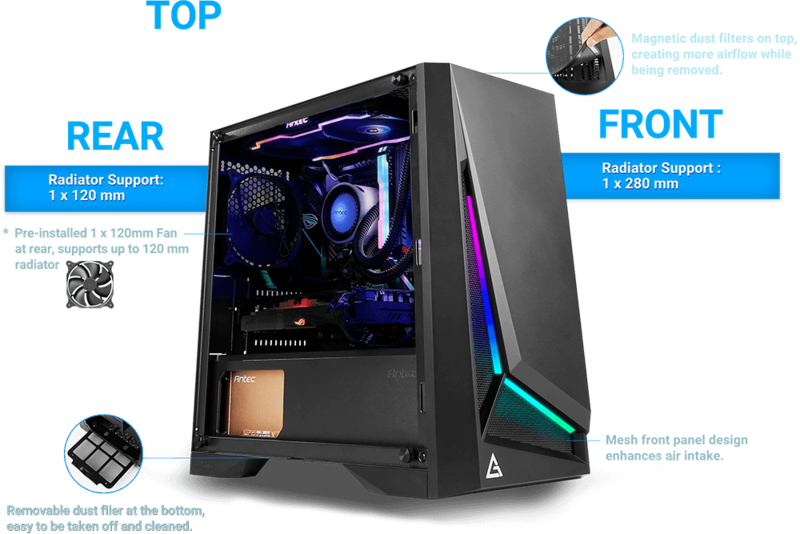 As the Dapper Dark Phantom, DP301M still keeps excellent quality and the capability of being equipped with high-performance components. 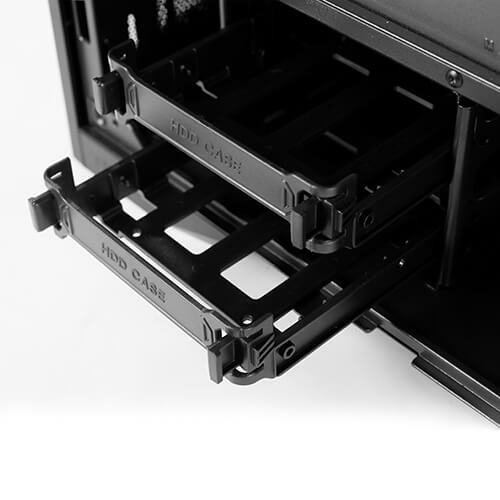 It may be small and light, but we never neglect every detail of the case. 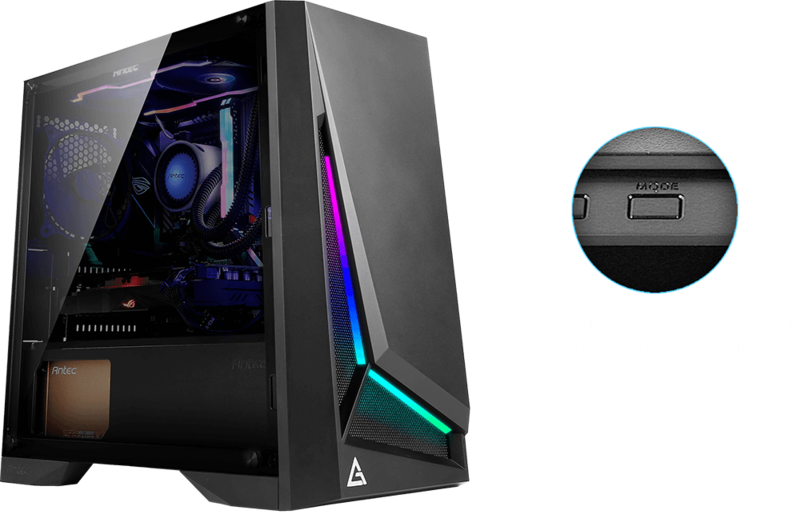 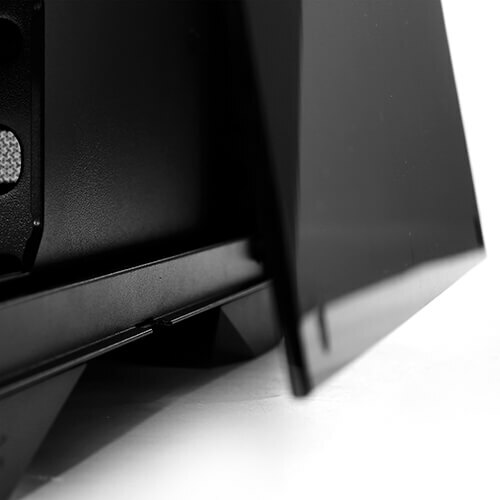 The ARGB boomerang front panel design represents the agility and speed in the gaming realm. 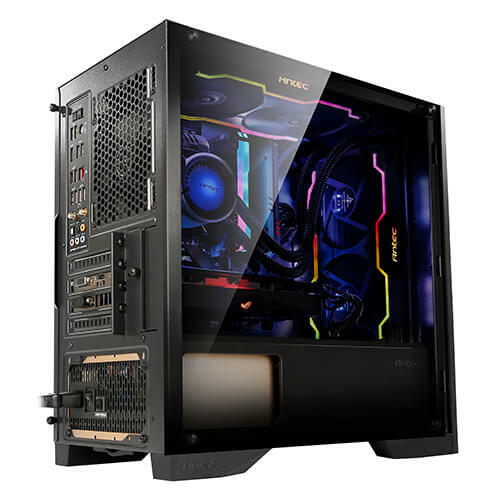 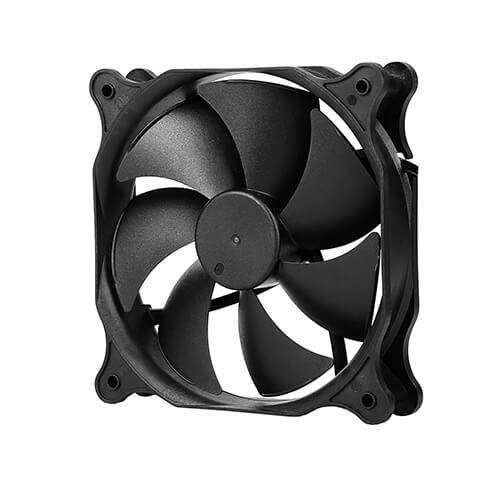 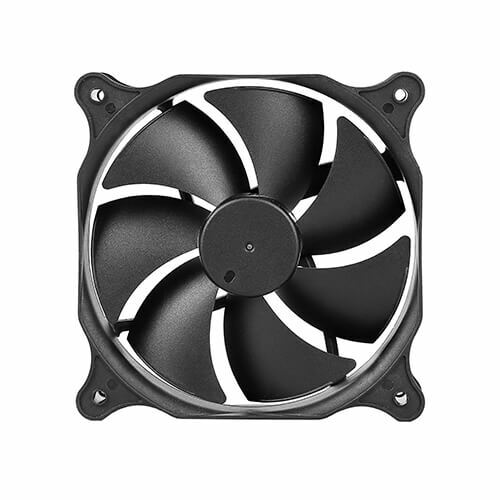 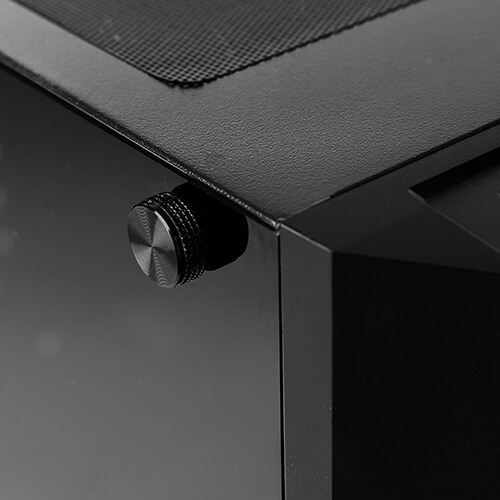 DP301M is the perfect choice for gamers to enter the gaming world. 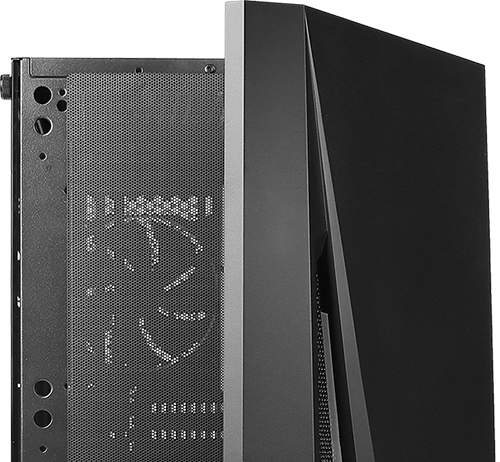 Mesh design will not stop the systematic airflow. 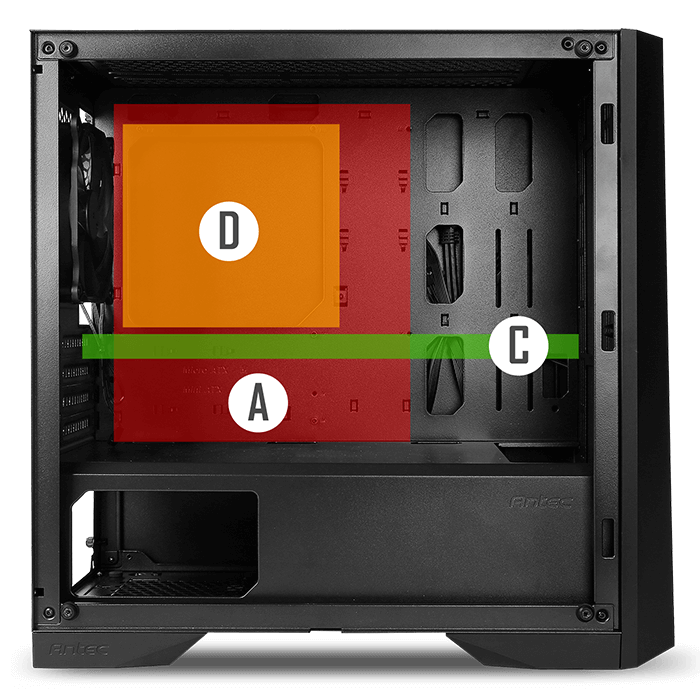 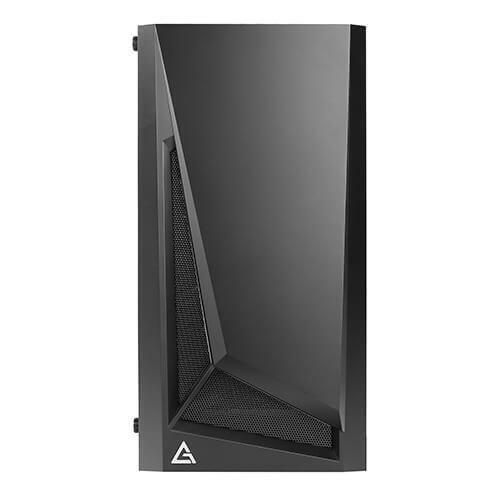 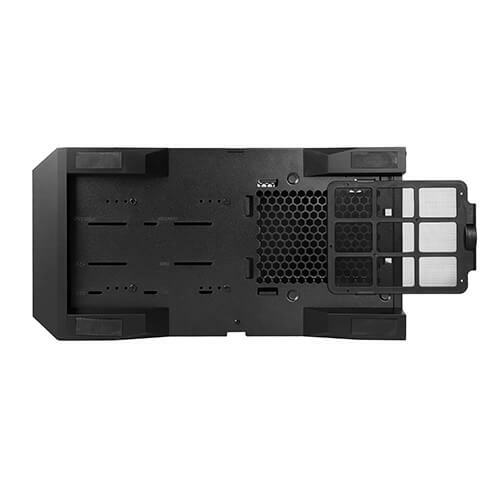 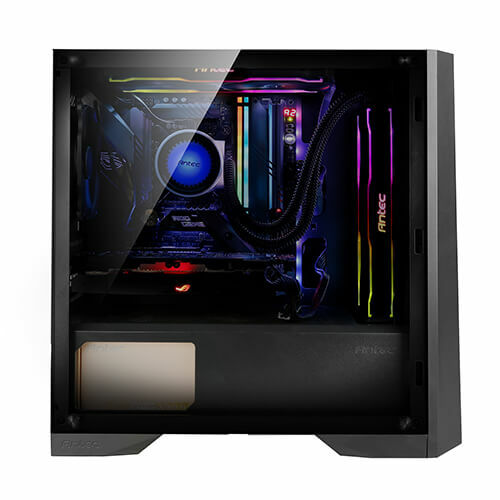 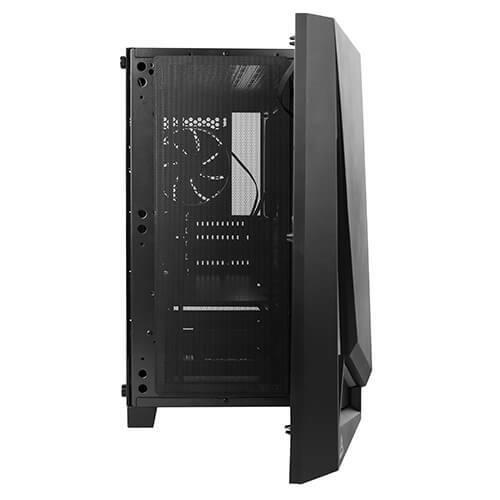 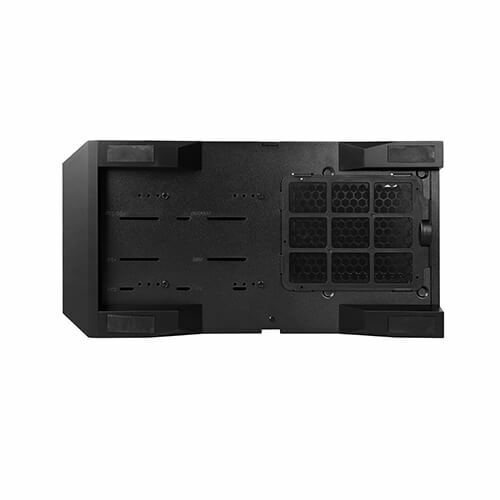 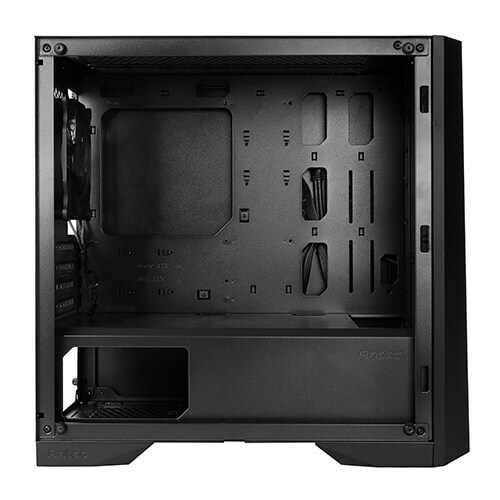 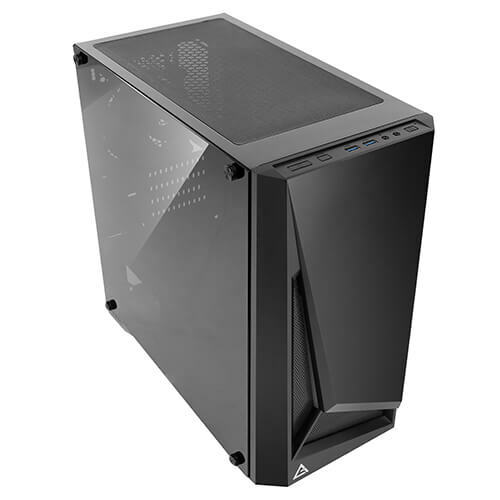 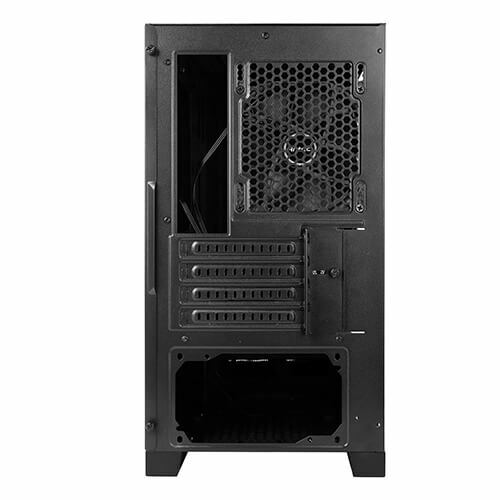 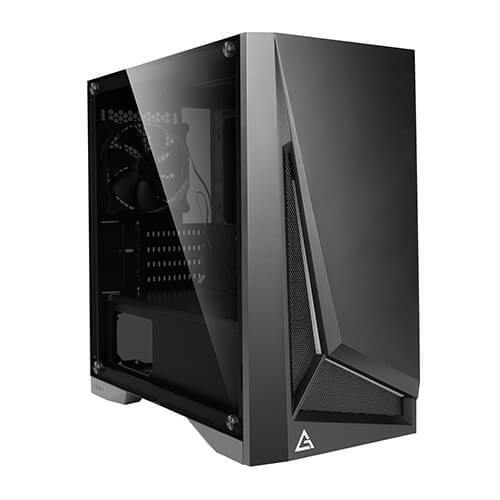 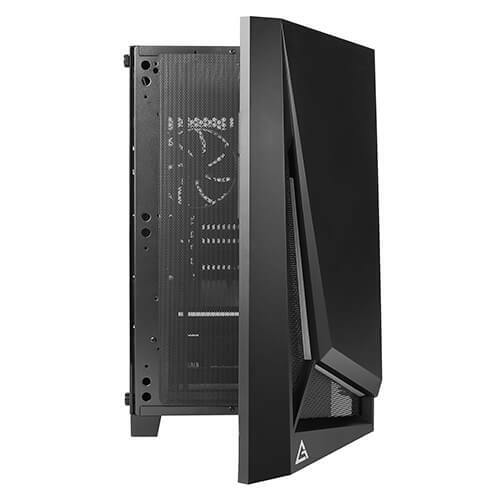 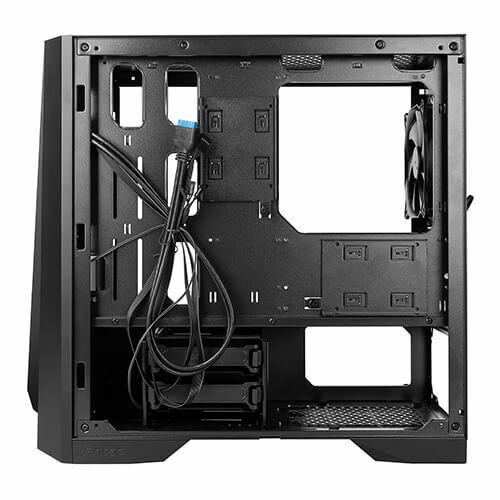 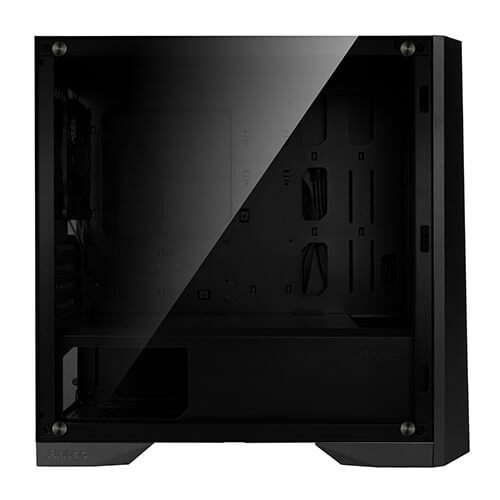 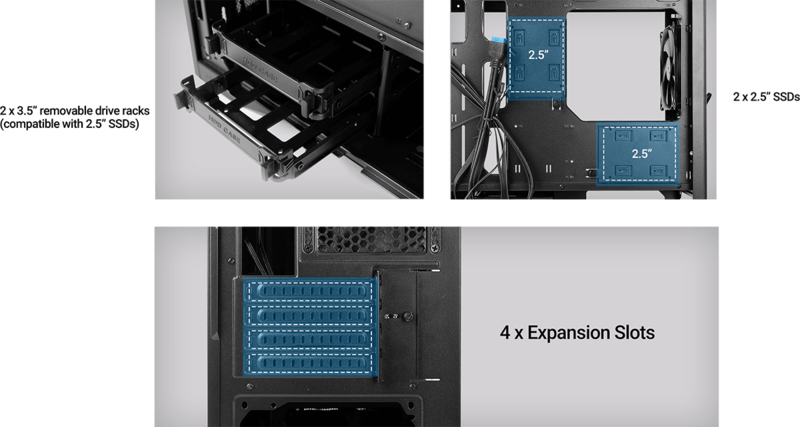 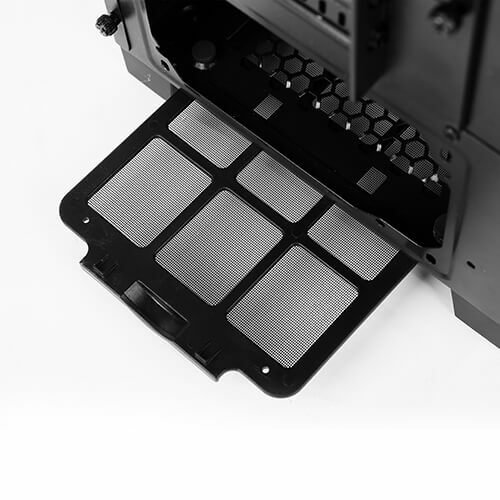 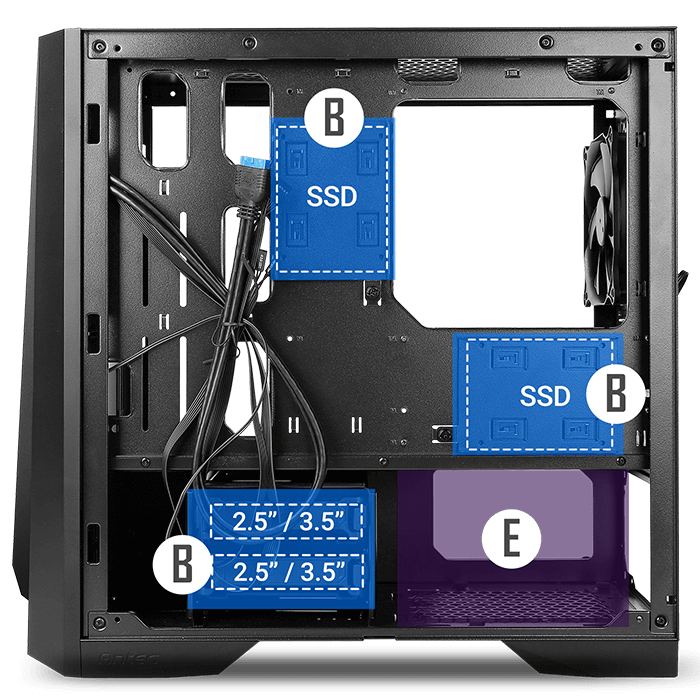 Detachable front panel for easy dust clearance.